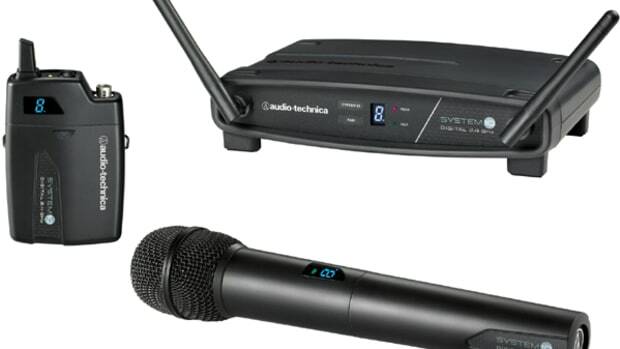 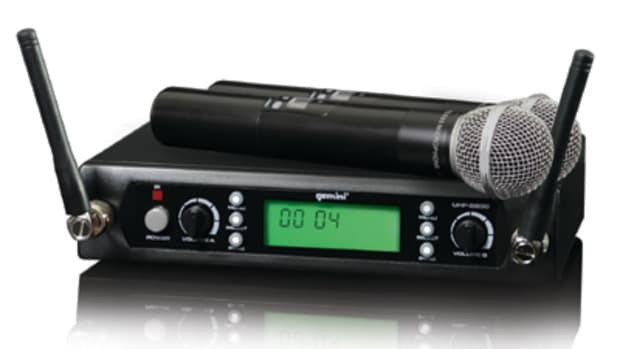 Audio Technica have been providing performers with high quality microphones for quite some time and now they are giving out some nice rebates on their new popular wireless microphone systems. 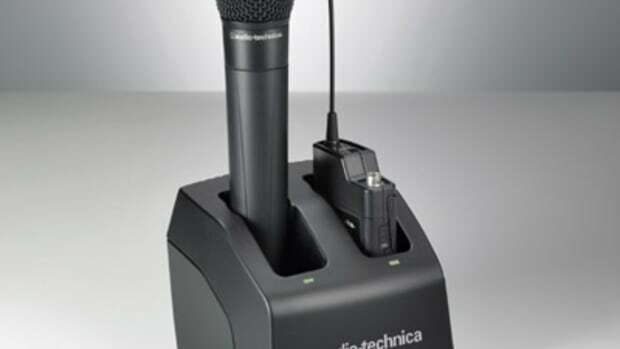 From now until December 31st, anyone who purchases a 2000, 3000, or 4000 series wireless Audio Technica Microphone will receive a mail-in rebate ranging between $20-$40 depending on the series of purchase. 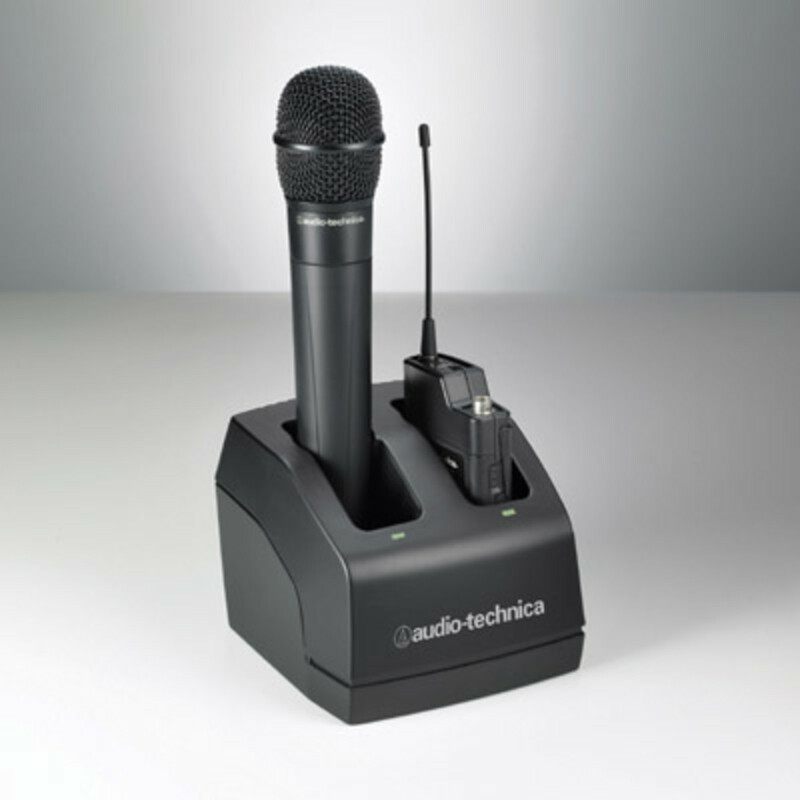 The price of the Audio Technica wireless microphones is already very competitive, so any rebate would send them over the top. 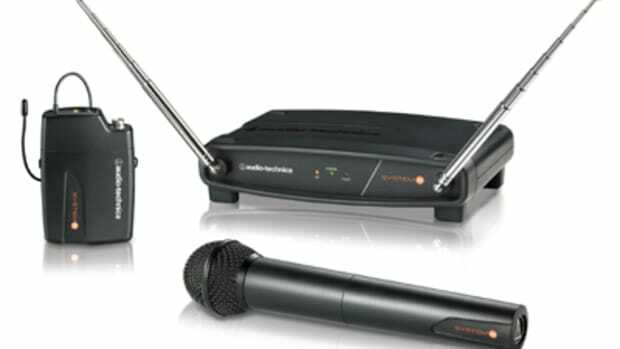 Check below for details and purchase links.